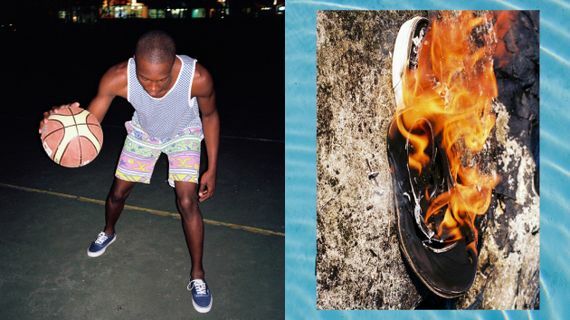 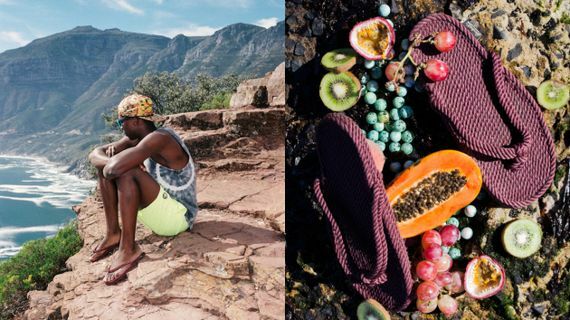 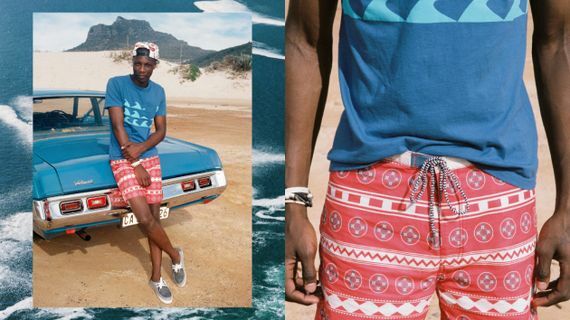 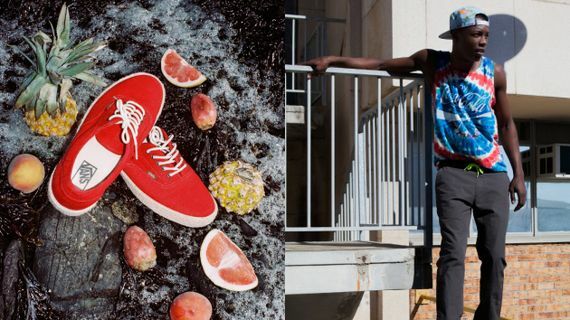 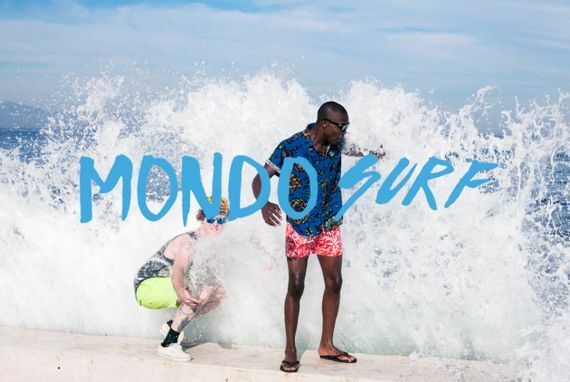 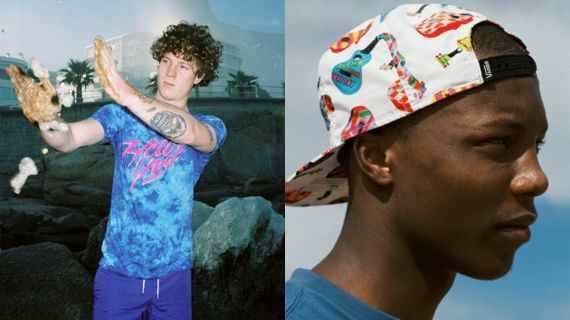 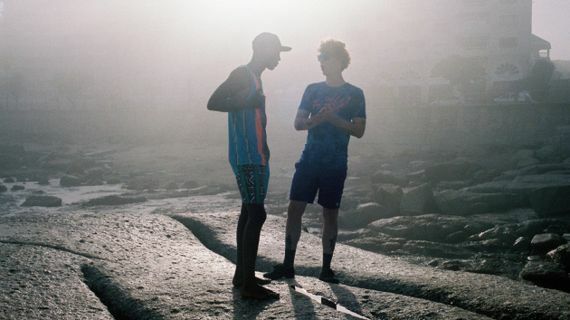 Streetwear powerhouse Urban Outfitters is back with a summer collection, and this beach themed lookbook, dubbed “Mondo Surf”, paints the idealistic picture of how these duds are meant to be worn. 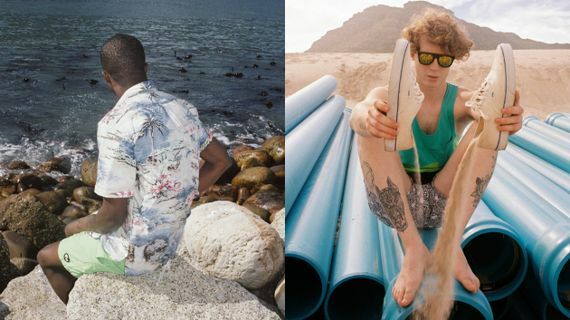 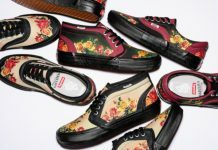 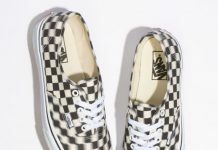 The sun-drenched backdrop plays nicely with the offerings from companies such as Vans, Publish, Brixton, Teva, Burkman Bros, Ray-Ban and Stussy, and the choices of bold colors and prints add up to a look that will surely be seen far beyond the beach this summer. 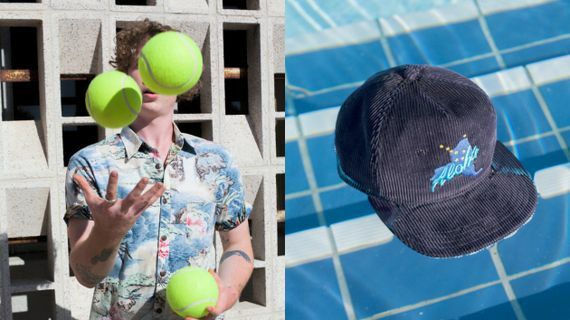 If anything peaks your interest be sure to head over to Urban Outfitters and pick up whatever tickles your fancy. 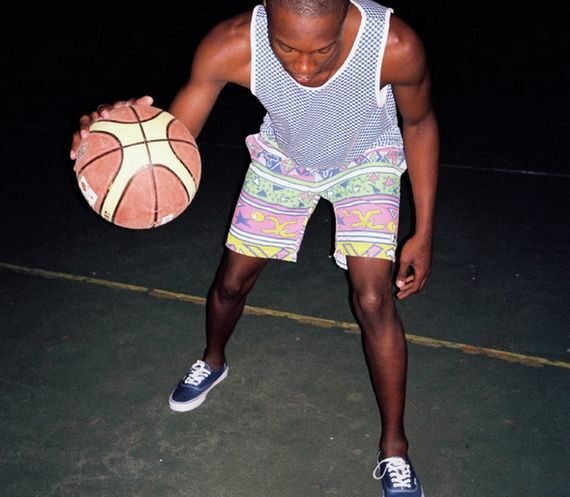 Complete lookbook after the jump.